The draw to the beauty of Mpumalanga is so powerful that tourism to the region is on the rise. Those retreating from their busy city lives to the quaint towns and villages out in the country are blessed beyond belief with the numerous options of lodges in Mpumalanga. Hidden among the natural folds and rocky outcrops of the land outside of Dullstroom you will find the Komati Gorge Lodge, rated as one of the best 4-star lodges in Mpumalanga. It is an exquisite sight to come around the corner and enter the area where a few stunning houses lay in waiting. And this is just where the fun begins! Komati Gorge is perfectly situated just a few hours’ drive from the big cities like Johannesburg and Pretoria, making it a great option for a weekend getaway. You have had a rough week. Your boss has been on your back, deadlines needed to be met and the stress has meant little sleep and strain on your family life. By Wednesday afternoon, you are itchy at your cramped office desk, wishing for time away from the city. You need a brief escape as work awaits you on Monday morning. You need an affordable escape that will allow you to completely let go of stress, get some physical activity done and free your soul from the confines of the built up concrete jungle. 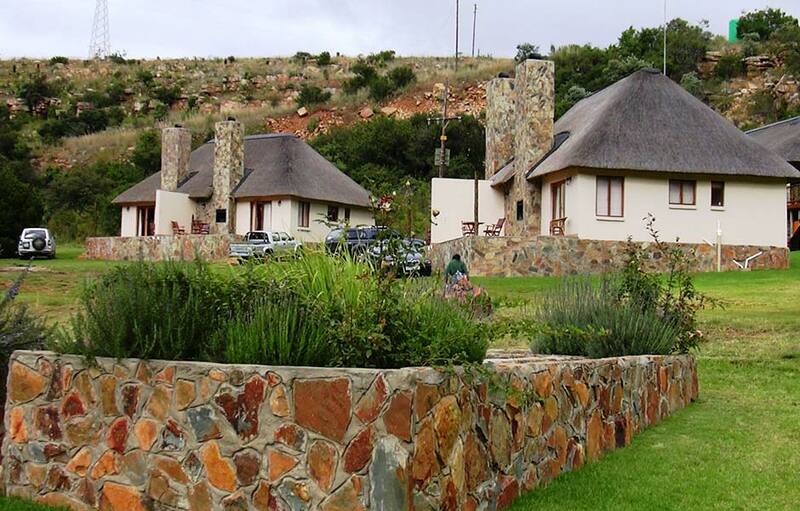 Komati Gorge Lodge is the place that is going to fit your budget and meet all of your needs! Affordable accommodation in Mpumalanga at this Mpumalanga lodge is the option you need to go for if you are looking for a relaxing country getaway for a weekend. Few lodges in Mpumalanga can offer what this lodge offers, and its close proximity to your home makes it even more appealing. Visiting one of the most incredible lodges in Mpumalanga will give you the opportunity to try more outdoor sports and at Komati Gorge, we have more outdoor activities than you thought one lodge could possibly accommodate. When you escape for your weekend away, you might even find that doing all of the activities on offer at Komati Gorge is almost impossible. But that is okay, it gives you another great reason to make a return visit! The first reason being that one visit to Komati Gorge will probably have you falling in love with the area and the lodge. What do we have to offer you at Komati Gorge? Our lodge is more than just a luxurious self-catering accommodation set up, it is a truly adventurous vacation resort which is suitable for the whole family. Regardless of whether you are looking for a spa weekend of relaxation, or an activity filled holiday of outdoor sports, Komati Gorge has the facilities that will allow you to make the most of your time at the lodge. Regardless of your skill level, you can take part in all of the exciting outdoor activities that we play host to. 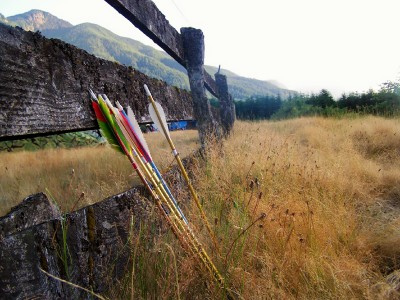 Paintballing, hiking, archery, horseback riding, canoeing and fishing. Getting the adrenaline pumping with these activities will do wonders in relieving the stress and helping you to forget about the weekly office business. For the activities that require equipment, we can supply you with what you need to make your activities truly memorable. Not keen on getting sweaty? 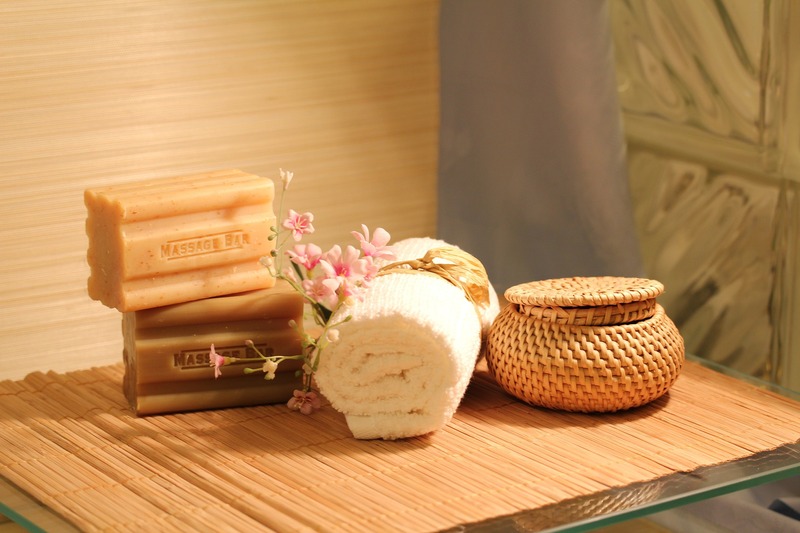 Rather want to indulge in some pure relaxation? Komati Gorge has a fully equipped spa that is superb for those looking for a relaxed Swedish body massage, an aromatherapy massage treatment, a stress breaking back, neck and shoulder massage, an Indian foot massage or a relaxing foot massage. While the men are away playing paintball or fishing, you can spend your day soaking up the relaxation that we have to offer you. Or why not enjoy a combination of the two? One day out in nature, getting active and the next spent at the spa, unwinding completely. Few lodges in Mpumalanga offer such a variety of indulgence and activity. When you have an event to host, such as a business conference or wedding, you want your guests to be relaxed and to have a memorable time. 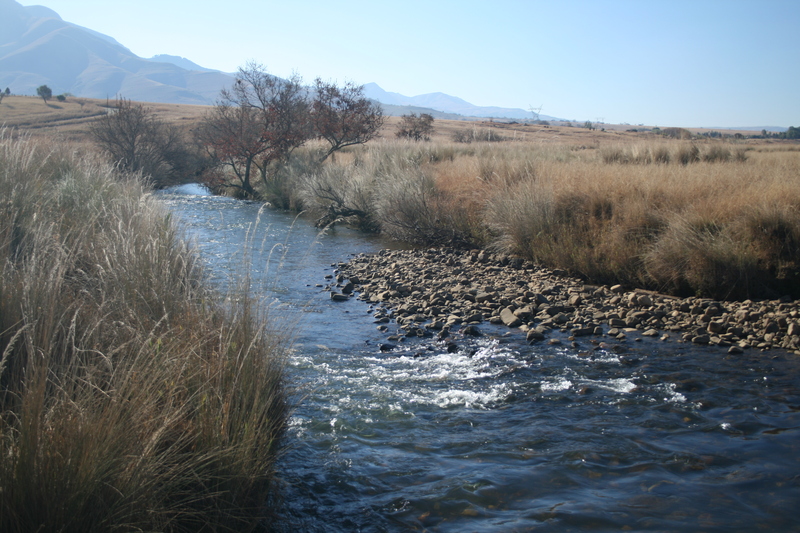 Komati Gorge has one of the most exquisite events hosting facilities in the region. Our Bushveld Wedding Venue gives our guests the opportunity to make their biggest commitment beneath the stars, and out in the clear air. One of the wonderful things about this wedding venue is that you can decorate the area as you please, giving it your own unique look. The facility can accommodate up to 30 guests and your guests can be fed by catering provided by the lodge. We can do your catering according to your budget, making a wedding at the lodge really affordable. Every company needs to invest in some team building and why not do your team building in an adventurous outdoor setting? Getting your teams blood pumping with some outdoor adrenaline sports is a great way to bond, and when you bond as a team you are going to work a whole lot better in the boardroom. 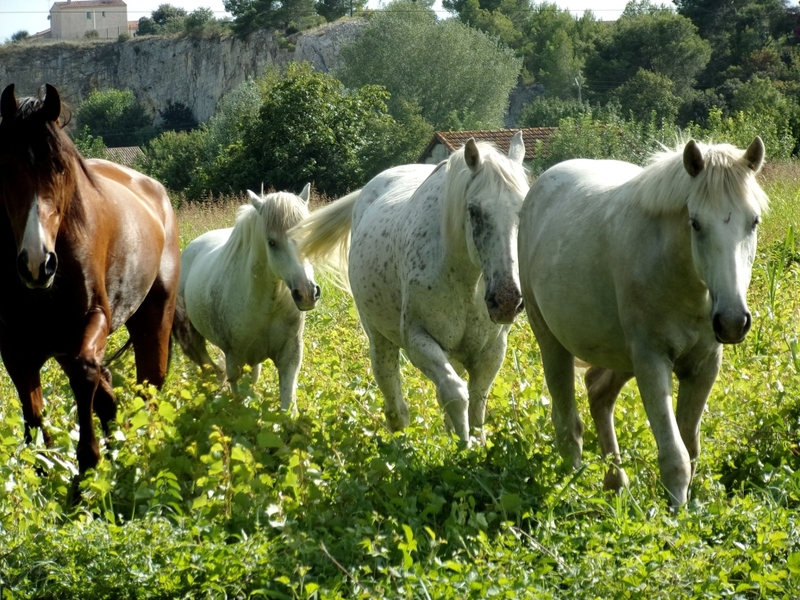 When times get a little bit too stressful, you should consider an outdoor team building retreat. Outdoor sports are a great past time and you can enjoy many of them when you are visiting us at Komati Gorge. Fishing in Mpumalanga, hiking, canoeing, rock climbing in Mpumalanga, 4×4 driving, horseback riding in Mpumalanga, quad biking and rafting are just a few of the outdoor adventures that you can enjoy. The next time you are looking to host an event, a family reunion or a friendly get together with individuals who love the great outdoors, we can offer you some of the greatest adventures. With affordable accommodation and plenty of things to enjoy, Komati Gorge has a lot to offer. When you are next looking to escape from the city, consider paying us a visit at Komati Gorge. Lodges in Mpumalanga are offering people the idyllic vacation.